Ritter's Roofing uses the best roofing products on the market. "Our goal is to provide a high level of customer service and exceed all of your expectations on every roof we do." 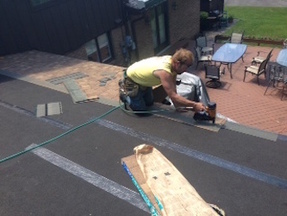 Ritter's Roofing will install any manufacturer of shingle that a customer may select. But we are able to offer a superior warranty when we install a CertainTeed Shingle. Below are some idea of the shingle variety that CertainTeed offers. There is a full line link on the bottom of the page to view all that CertainTeed has to offer. ﻿﻿Getting a new roof, roof repair or roof replacement can cause anxiety. Take a look at some FAQs so that you're well educated about the process. ﻿See what members of our community thought of Billy and their roofing experience! Here at Ritter's Roofing, we have so much to offer! 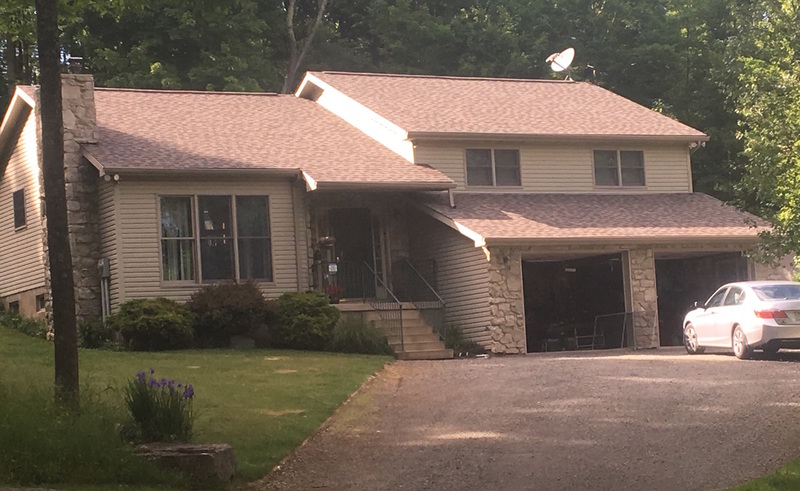 Whether you are looking for a brand new roof installation or roof repair, we are your number one choice for a quality roofing contractor in Scranton PA!